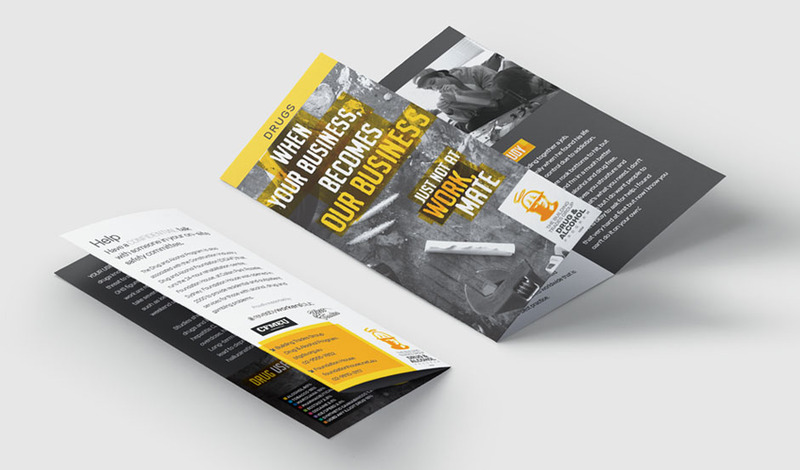 Foundation House is a part of a Workplace Program that supports both employers and employees to improve safety on worksites – such as construction sites and hospitals – and helps to inform workers of their available treatment options, all without judgement. 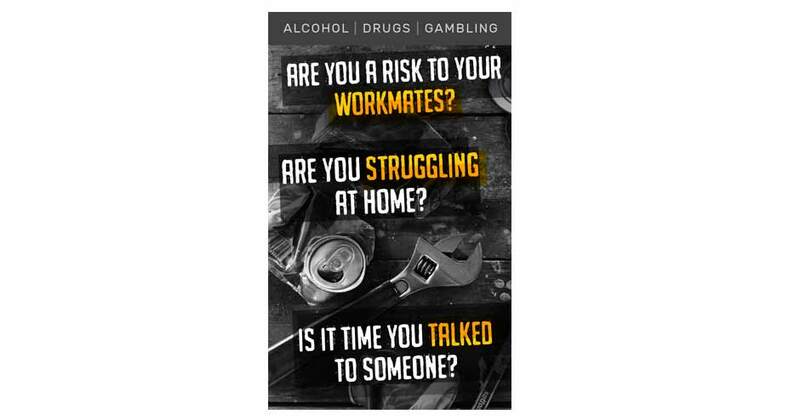 The Workplace Program is a drug and alcohol education program run by the Drug and Alcohol Committee of the Building Trades Group in NSW. The Workplace Program came about because access to treatment programs was limited due to long waiting lists and an overstretched public health system. As a result, for nearly 20 years The Workplace Program has delivered education, workplace awareness, and access to treatment via Foundation House, which operates as the treatment facility. 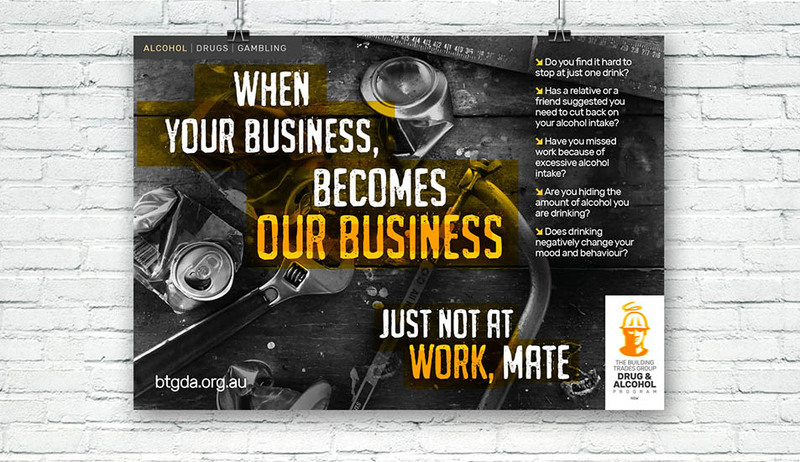 Increasing worker awareness of health and safety issues related to the use of alcohol and drugs in the workplace through videos, flyers, posters and other information. Referring workers with addiction problems to Foundation House. Educating site staff, workers and management on the BTG Drug and Alcohol Policy, using a specially designed training course that is presented in Safety Committee training, on-site induction courses, and to apprentices in TAFE colleges. 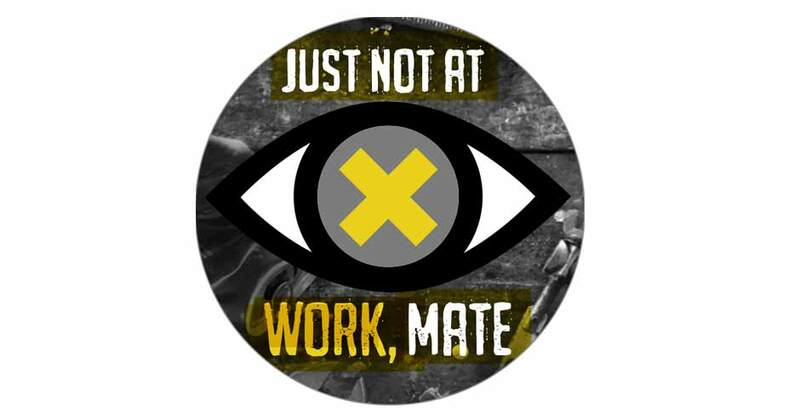 “Just Not at Work, Mate” Program training film, an informative, hard-hitting and highly-acclaimed training film. 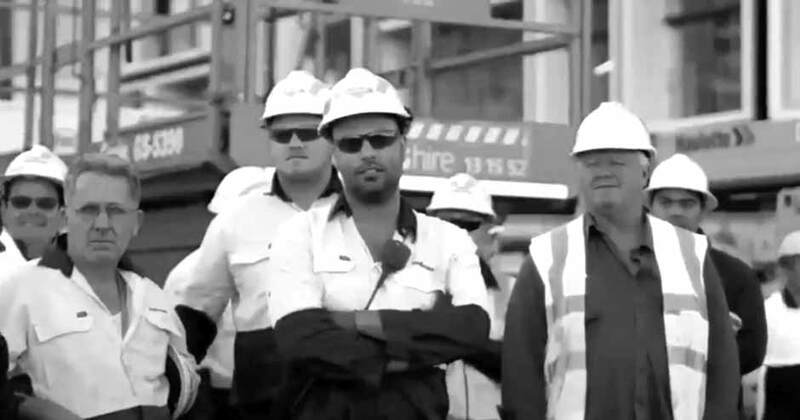 The film follows the stories of Snake, a brickies labourer, and Troy, an apprentice carpenter, whose drinking and drug-taking is affecting their ability to work safely and creating problems in their personal lives. 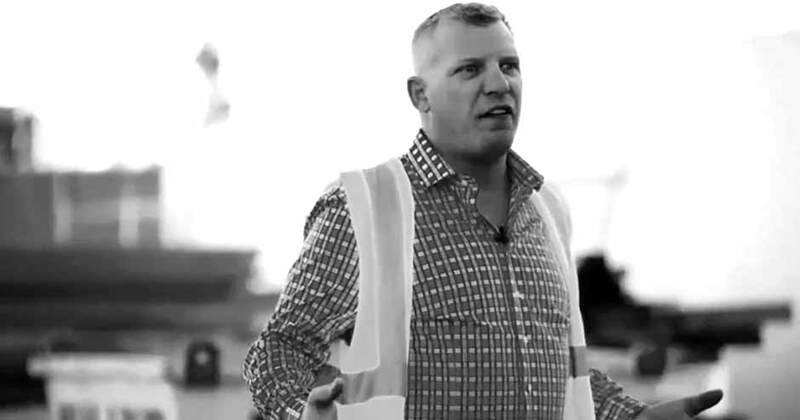 It also features the story of Greg, a construction site manager, who has a gambling problem. PowerPoint slide presentation containing 15 slides related to the training film, including the identification of problems, how they are dealt with using the Program’s workplace policy, and information on the services available at Foundation House and how to access them. This Training Program has been created to support both workers and managers and inform everyone at all levels in a workplace where they can go for help.